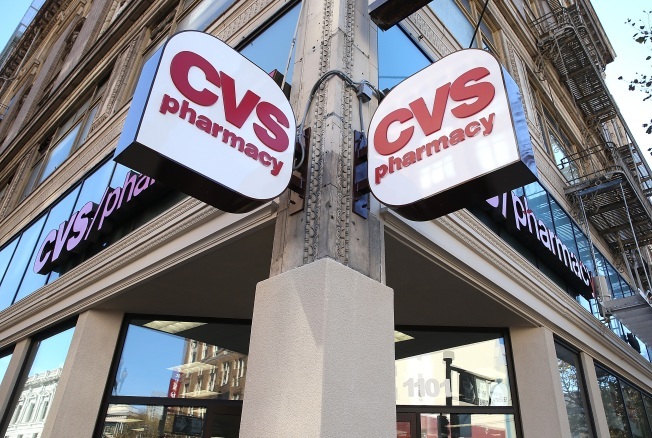 Woonsocket, Rhode Island-based CVS is voluntarily recalling some herbal tea following notification from the manufacturer that the product is potentially contaminated with Salmonella. An ingredient produced by the manufacturers raw material supplier tested positive for Salmonella in another company's product. CVS Pharmacy's Gold Emblem Abound Organic Spiced Herbal Tea also contains this ingredient. The product is labeled Gold Emblem Abound Organic Spiced Herbal Tea 1.41 oz and was packed in 1.4 oz cartons. The recalled product has a single best by date of 18 Mar 2018 with a UPC code 0 50428 541043. No other best by dates are affected. The product was available at CVS Pharmacy stores nationwide. Any customer who purchased the recalled product should immediately discontinue use and return the item to CVS for a refund. For additional information, please call: (800) SHOP-CVS.